This list is constantly updated. 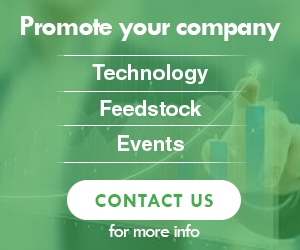 Check topics and categories (along the right margin of this page) for links to articles about these and other companies involved in research, development and distribution of advanced biofuels. 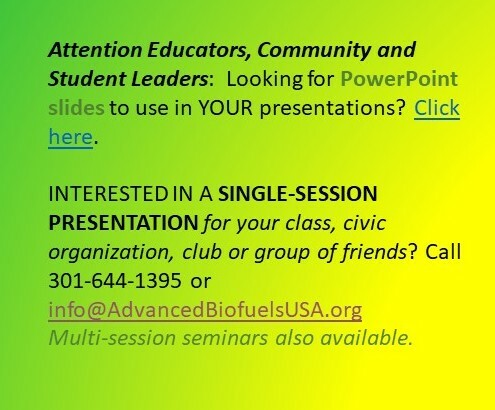 If you know of a company that should be on this list, please send information to info @ advancedbiofuelsusa.org. 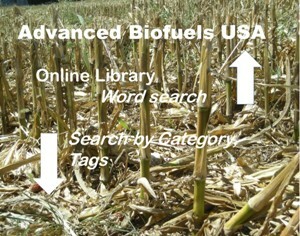 See also the Biofuels Wiki Directory and the appendices in the E2 report, “Advanced Biofuels Market Report 2012” which includes more than 100 companies involved with advanced biofuels. Biofuels Digest also created “Deep Connect” which gives you the opportunity to share, company by company, your personal perspective on what information is most important to you — who you would most like to meet. 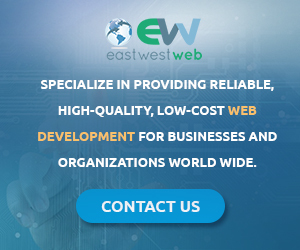 You can also, if you wish, elect to share your contact information — on a company by company basis — and we’ll put you together with the companies you have taken a strong interest in for knowledge-building or business development purposes. Green Gold Ray Energies, Inc.
Advanced Biofuels USA does not vouch for the quality or efficacy of the products or technologies provided by any of these companies.